I can offer in home personal chef services. I also offer catering services. I will cater at sets or in a location. I am willing to travel. Let Sion's cater your culinary needs! 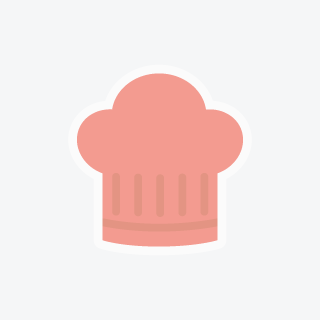 The Muse: An Inspiring, fun & creative private chef!